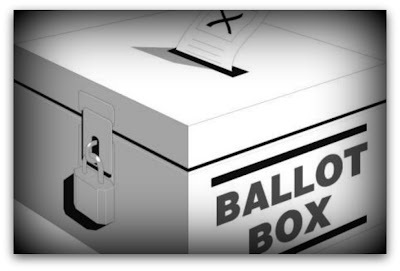 We’ve just launched a new Thunderclap campaign to support the right to vote. It's called "Don't Disappear!" and is aimed at getting the one million people likely to drop off the register on 1 December to re-register and the estimated 7.5m people who are not on the register at all to sign up. 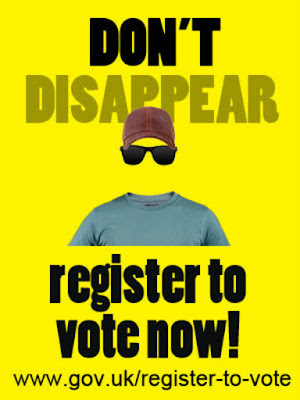 As you know, the way we register to vote is changing. Everyone now has to individually register themselves. Only 30% of students have done so. Thanks to these changes everyone needs to be on their local electoral register by 1 December, or they won't be counted towards new Parliamentary constituencies being drawn up next year. This will have a massive impact on our democratic system, with poorer, urban communities massively under-represented when they draw up the new constituencies. So if you're a student, aged 16-18, a renter, or have moved recently, you should register now. If you are confident that you are on the register then join our Thunderclap and make sure all your friends, family and colleagues get the message too. The credibility of our democracy is at stake. Millions of people – most likely to be young, poor and from minority communities – will be missing from the new December register unless we act now to get them signed up. 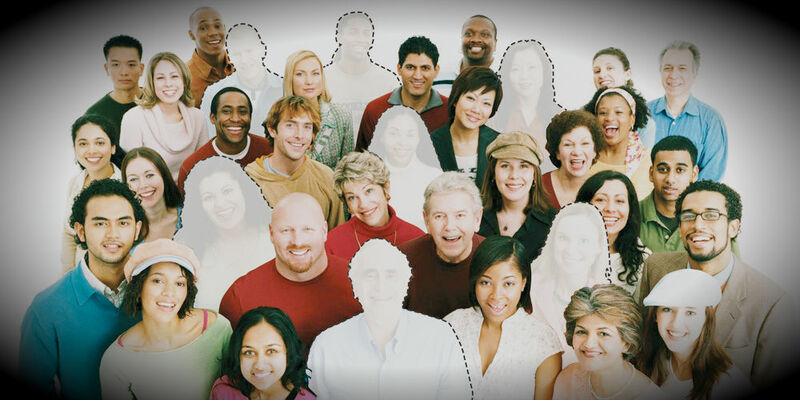 Please join our Thunderclap and let’s do our bit to stop millions of people disappearing. 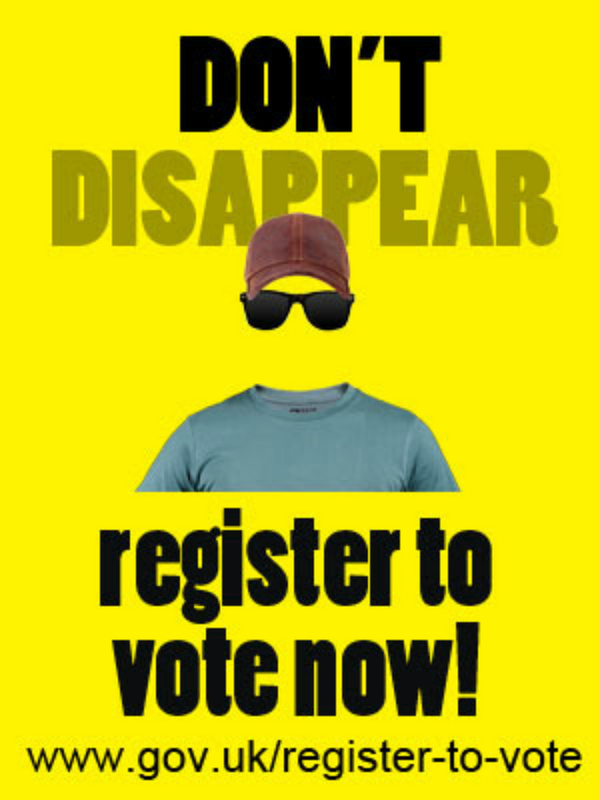 Don't Disappear - #RegisterToVote #NoVoteNoVoice "